Nicely figured woodwork, adjustable stock. Competition auto with brushed aluminium receiver and grey barrel. Weighted forend cap. A fantastic example from the Dickson stable. this gun is in near mint condition, has a lovely feel and balance when in the shoulder. Yildiz 410 a great gun for a youngster looking to start shooting game or clays. Laser engraved gamescene boxlock action, auto-safety and figured wood. This gun does not come with a case/slip and does not have any spare chokes. To inquire about this rifle please quote number 95. Pre owned Summit Ascent still with the original box, in good condition. The latest model from Bettinsolli with a black action with game scene engraving and gold inlay Comes in hard motor case with 5 chokes. 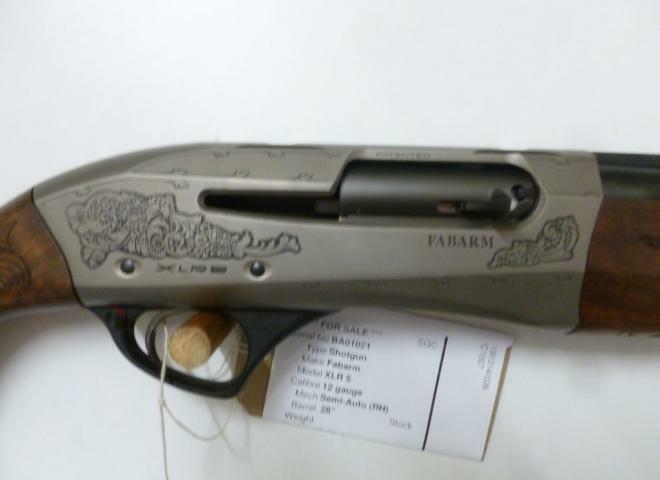 Pre owned Italian hammer gun with game scene engraving. Excellent all round o/u. With nice wood & engraving, great handling Outstanding value for money. Comes in hard motor case with 5 chokes. Pre owned Beretta 20 gauge 687 with 28" barrels, multi choke. Ruger 10/22 wood stocked Satin block with blued barrel. 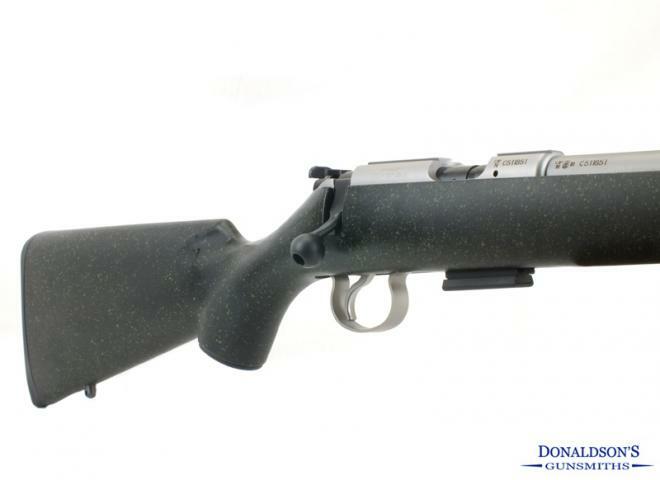 This rifle comes complete with open sights and screw cut barrel to enable use of open sights or scope; also option to fit a muzzle brake or sound moderator. All for only £475. Pre owned Beretta 697 EL with rose scroll engraving, fixed choke with makers box. Pre owned Benelli Montefeltro with comfort stock 3 shot multi choke. Pre owned Benelli M1 Super 90 FAC with 7+1 tube. In very tidy condition. Pre owned A400 Lite LEFT HANDED in excellent overall condition still in the original box with all accessories, with gun pod 2. 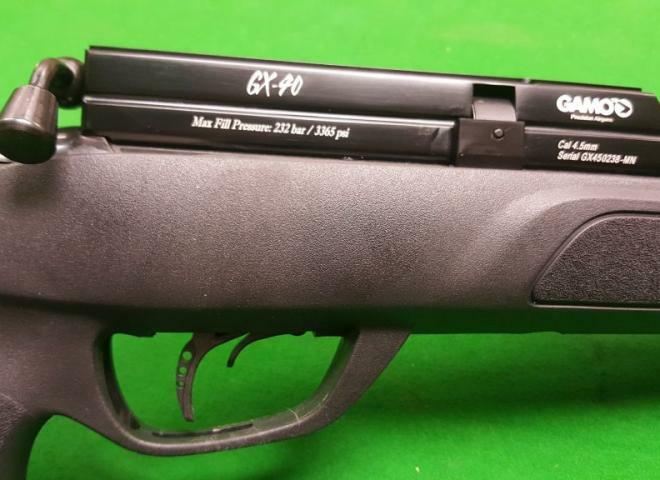 Pre owned Beretta A400 Xplor Light with 28" barrels, in excellent condition with the original box. 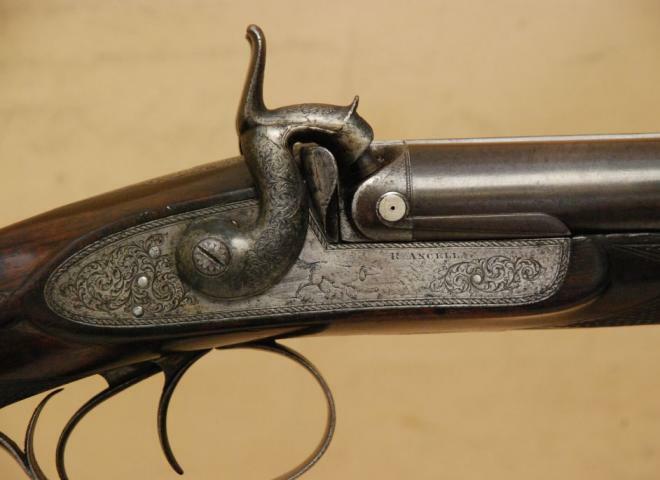 A nice example of Browning's B725 Black Edition Adjustable Grade 3 Sporter. 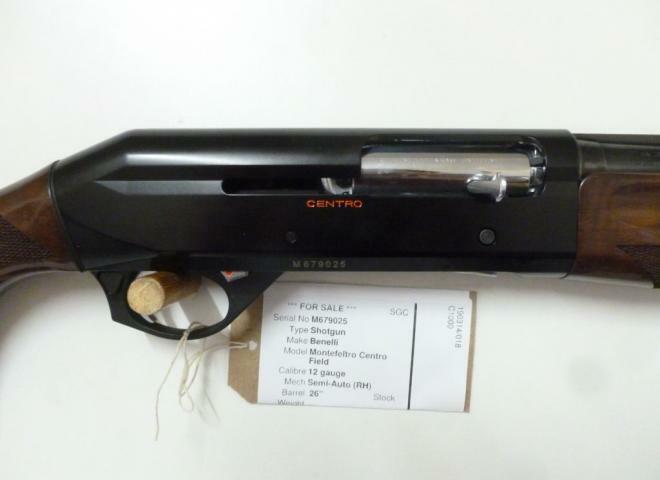 Pre owned Beretta A400 Xtreme Unico with kick off system, in excellent condition with original case. CZ 452-2E ZKM B/A rifle in .22lr. Pre owned A400 Xplor light in as new condition. Pod ready stock. Still with the original box. 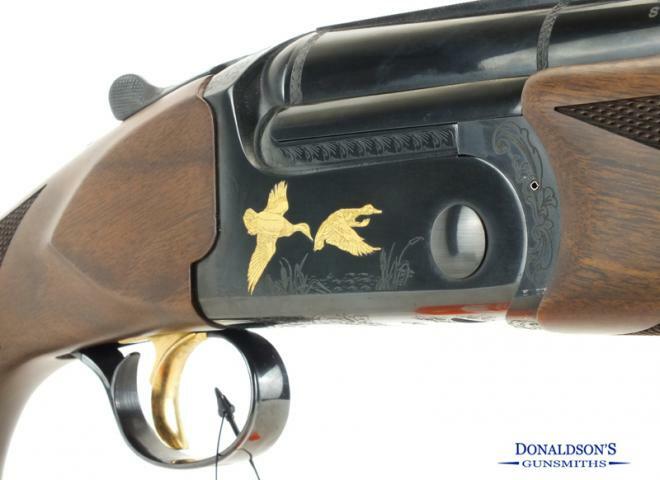 A stunning gun with really nice engraving and wood. Condition is virtually new, having had very light use. For finance options please see our website. COMPLETE KIT RIFLE,MODERATOR,GUN SLIP, HAND PUMP AND SCOPE. Raised comb. Comes with a full set of flush AND extended chokes. A clean and tidy second hand .17HMR CZ American rifle. We do not get many of these and it will not be here long! Fantastic quality German rifle, rare in this condition, even comes with the magazine! 1/2" UNF threaded for a moderator and comes with a Hawke Eclipse 3-9 x 40. Top rifle, quality German engineering - comes with Hawke Vantage 3-9 x 50 and Anschutz moderator. Reliable and good fun - this Yildiz side by side is in virtually new condition. With adjustable comb - in fantastic order. Very popular T-Bolt model, few slight markings on the wood from use but this gun has been lightly used by previous owner. With Moderator and Hawke scope. A very expensive rifle new. With Bushnell banner scope, threaded for moderator. In very tidy condition - ask us what scope and mod deals we have.